Public health funerals, including date of birth, date of death, gender, next of kin, burial or cremation and funeral cost. 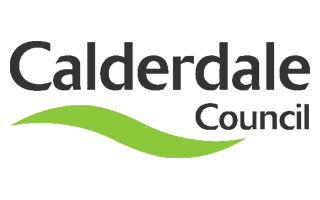 From Dec 2017, the data will also contain the actual cost of the funeral to Calderdale Council. Public health funerals are funerals arranged by Local Authorities for those people who have died and have no known relatives to arrange or pay for their funeral or have relatives who do not want to; or are unable to arrange their funeral.